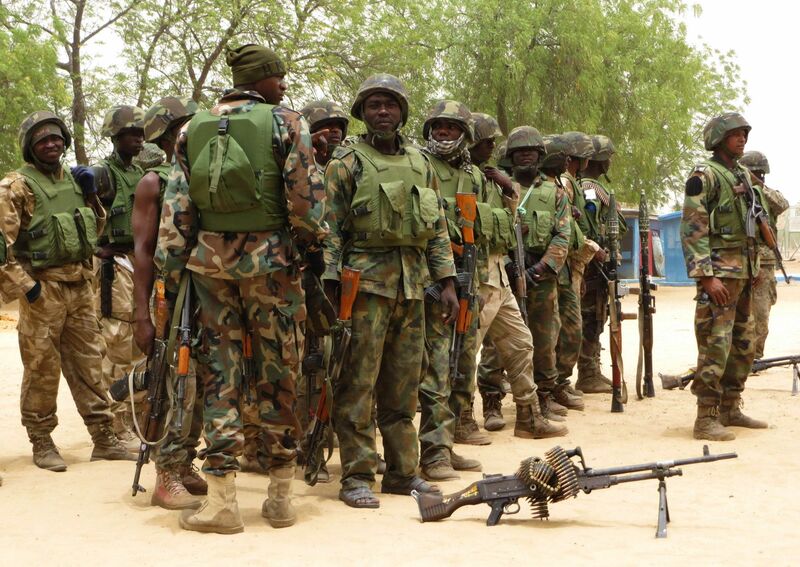 1.” The Nigerian Army has introduced a new Language Policy. The study of foreign and local languages is world-wide practice among armies, in which officers and soldiers are encouraged to be multi-lingual. The Policy will foster espirit-de-corps and better communication with the populace to enhance information gathering, civil-military relations, increase understanding between militaries when operating abroad and assist officers and soldiers to perform their duties professionally.